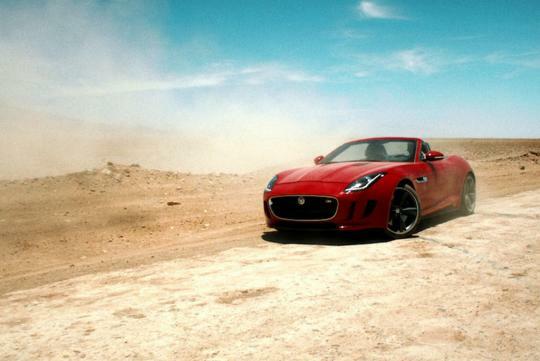 Today, media at Sundance London was the first to see the global premiere of 'Desire', the short dramatic film by Jaguar in collaboration with Ridley Scott Associates (RSA). 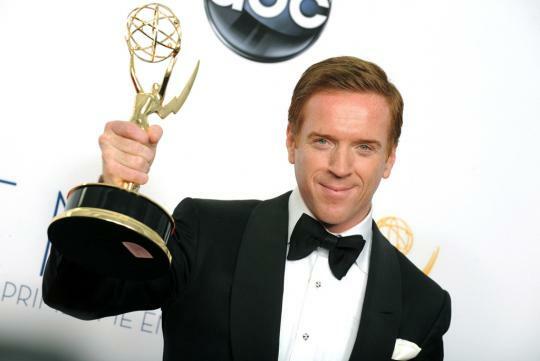 The film stars British actor Damian Lewis, an Emmy and Golden Globe winner, together with Spanish actor Jordi Molla and American actress Shannyn Sossamon were there to grace the event. The short film was shown for the first time at The O2, after the festival's opening press conference, which attracted media from all over the world. The film director Adam Smith, introduced the film and described the project as a real adventure - a story of betrayal, retribution, passion and greed. "Working with Damian, Shannyn and Jordi has genuinely been a privilege. 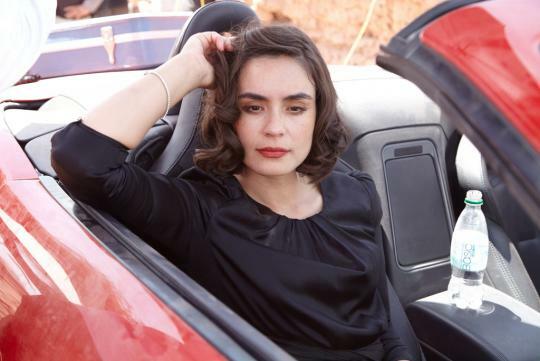 To see actors of that calibre at work and to watch them contribute massively to the development of their own characters really brought them to life, which has all together made this an incredible film to be a part of," added Adam Smith. 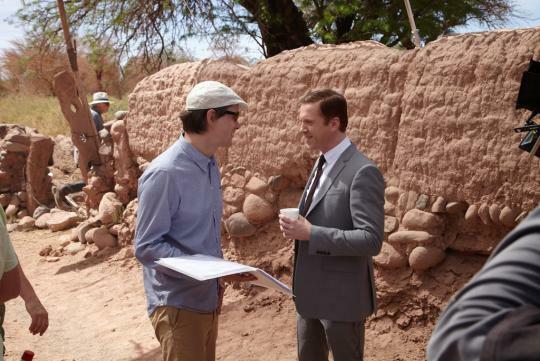 Caspar Delaney, the Producer of Desire, described the shoot location, Chile's Atacama Desert, as being perfect for the film and claimed it to be one of the most spectacular landscapes and locations in the world. Award-winning singer-songwriter Lana Del Rey penned the title song to the film, entitled �Burning Desire�. 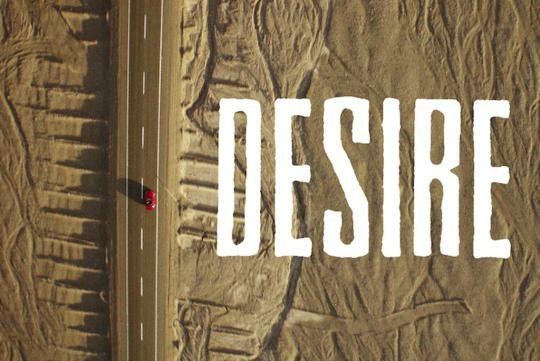 Watch Damian, Shannyn and Jordi in action in three production videos that give great insight into the production process, driving stunts and words from Desire's very own leading man.